We got our very own elephant for the day at the Patara Elephant Farm in Chiang Mai Thailand! Follow us as we visit Chiang Mai and then head of to the Philippines. Consider subscribing so you don't miss anything. We still have a lot to do in Thailand. Patara Elephant Farm, Chiang Mai, Thailand Music: Pink Elephants on Parade - The Sportsmen No copyright intended. There are many Elephant farms throughout Thailand you can visit, but this one is by far the best! Unlike most other farms, this one treats their elephants with great respect. Their stock have been rescued from either the wild (injured) or taken in from private owners who no longer have a use. The injured ones are treated and released back into the jungles while the ex-privately owned ones are cared for the rest of their lives, if they can't be released. 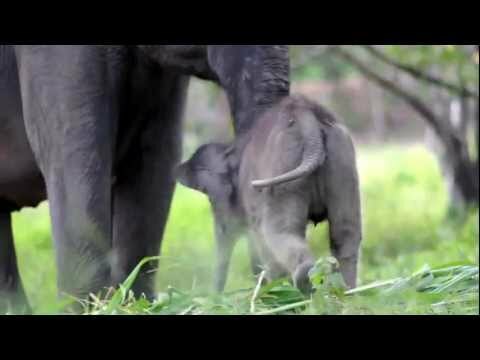 As a vistor, your really a volunteer elephant owner for a day. Their program has been developed for everyone to learn and interact with elephants as what an owner would do daily. Its an amazing unforgetable experience and one you should not miss! My daughter bathing her "elephant for the day" at Patara Elephant Farm, Chiang Mai, Thailand. This was the highlight of our trip when we went to Chiang Mai! Definitely a must-try for everyone! It's unlike any other elephant places/farms that you will see across Thailand. 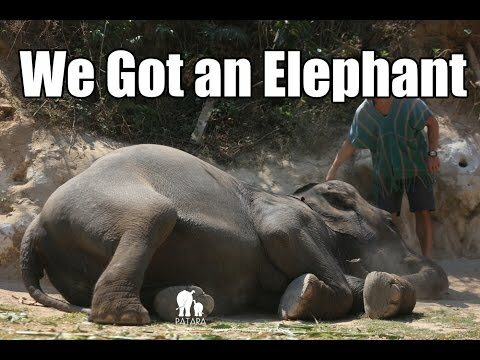 FACT: The worst thing that you can ever do is to ride elephants back's on a box or chair, much like what you usually see in Thailand or Africa pictures, and that's wrong because that can hurt their back, irritate their skin, and cause sores. The safest and approved way to ride them is to sit around their neck. The long awaited Episode 3 brings you along with us as we become elephant owners for the day at Patara Elephant Farm in Chiang Mai, Thailand. This was one of the most memorable parts of our entire trip around the world. Visit my website below for more Travel Tips, Reviews, Photography, Videos, and Inspiration for your next trip! Arthur and I travelled to Chiang Mai, Thailand, from Toronto, Canada, in December 2012 and visited the Patara Elephant Farm to become elephant owners for the day. 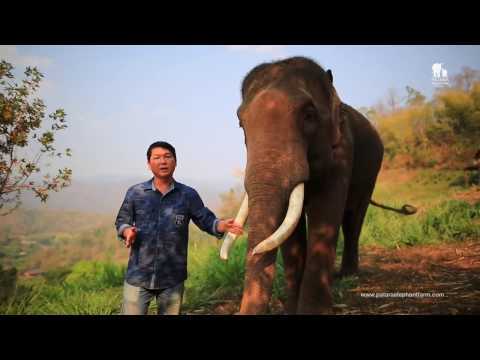 Unlike other Elephant Parks in Chiang Mai, the staff and owners at Patara focus solely on the health-care and breeding management for these endangered species and aid the recovery process for elephants injured by mine bombs - tourists come second. When we arrived, we really had to work hard and learn what it meant to take care of these amazing creatures. This included feeding the elephants their daily meals, inspecting and squeezing out the water from fresh stool, bathing, scrubbing and washing the elephants in the river, and finally exercising the elephants in the jungle. It was at the end of our day which we had the unique opportunity to play with a two month old female calf named Tara. As soon as she heard Arthur calling her, she ran over and cuddled with him non-stop. It was an adorable and unforgettable experience. If you ever visit Chiang Mai, take the time to support Patara Elephant Farm and their cause - you will not regret it! 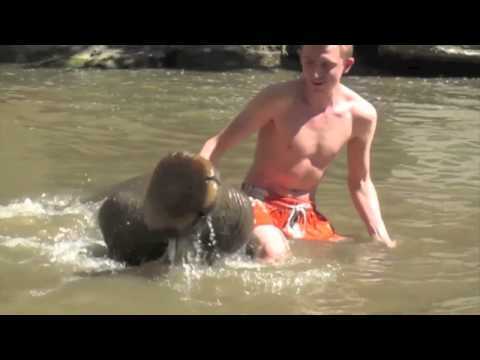 Natural elephant mating,the most complete version at Patara Elephant Farm, Thailand. We recently visited the best elephant camp near Chiang Mai Thailand called Patara Elephant Farm! We spent the day feeding, bonding, baby sitting, trekking in the jungle, and of course bathing, washing, and swimming with the elephants. It is a life changing experience close to Chiang Mai, Rai, and the Golden Triangle that we encourage all to enjoy. We went to South Korea, Vietnam and Thailand earlier this year. 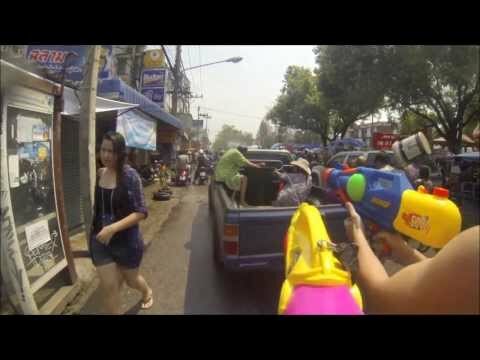 This is a compilation video of our amazing time during the Thailand trip: diving in Koh Tao, being an elephant caretaker for a day and Songkran in Chiang Mai. Special shoutout to Master Divers (super diving school), where we got our SSI Open Water certificate.